I hope the turkey and all the fixins left you fat and happy! To help you relax after such a lively time I want to announce a huge price slash! 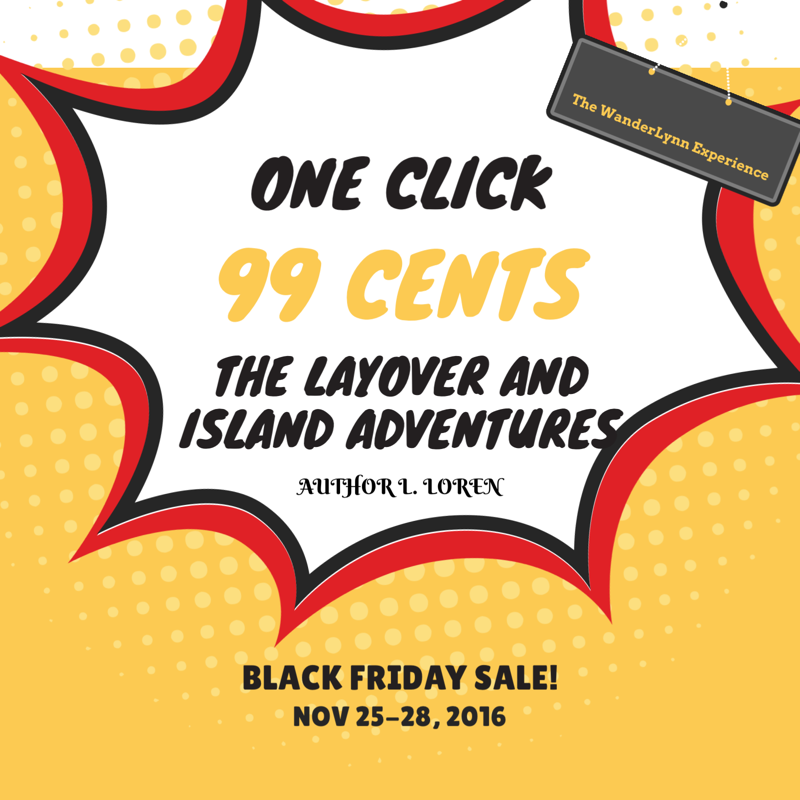 From now thru Cyber Monday, the E-books in The WanderLynn Experience Series will be 99 cents! 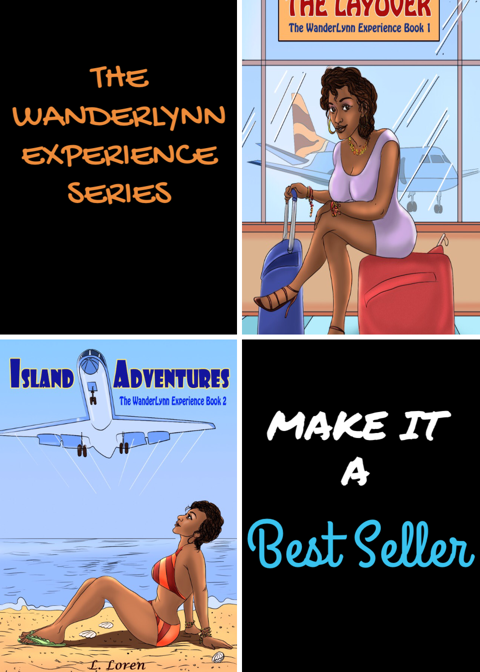 Get you copy of The Layover and Island Adventures today. Hurry this price slash won’t last!